Massage your way to younger looking skin with the natural healing properties of Jade - one of the best (and least expensive) at home anti-ageing remedies you can add to your routine. 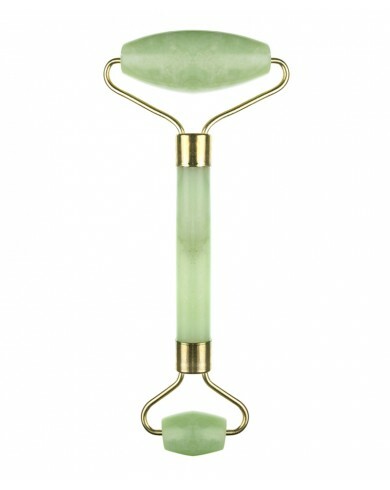 This facial roller is like a workout for your face, toning and firming facial contours while also eliminating puffiness, increasing bloodflow, and aiding in lymphatic drainage. Use the larger side for your face, and the smaller one for the sensitive (small) areas around your eyes. Tip: Make sure to pay attention to the jawline, as it has a tendency to hang on to stubborn toxins, which can lead to face bloat and breakouts (ick!). Anti-ageing, plumping, moisturizing.... and it prints money. Well, it does everything but print money. This remarkable formula is strikingly different than other lip plumbers in that its effects are gradual (which means they are also more sustainable) - rather than irritating lips to look puffed up, it utilizes Hyaluronic Acid Filling Spheres to attract and retain moisture in the lip tissue resulting in fuller, younger looking lips Plus, there is built in sun protection. And... it comes in a variety of sheer tint colors as well... Lucsious lipped celebrity fans include: Eva Longoria, Goldie Hawn, Jennifer Garner, Katherine Heigl, Jennifer Lawrence and Kate Beckinsale. 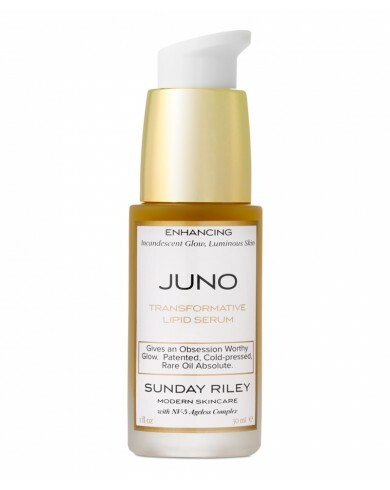 Sunday Riley Don't be dull...Or let your skin be either. Skin care (and now cosmetics too) superstar Sunday Riley has done it again. 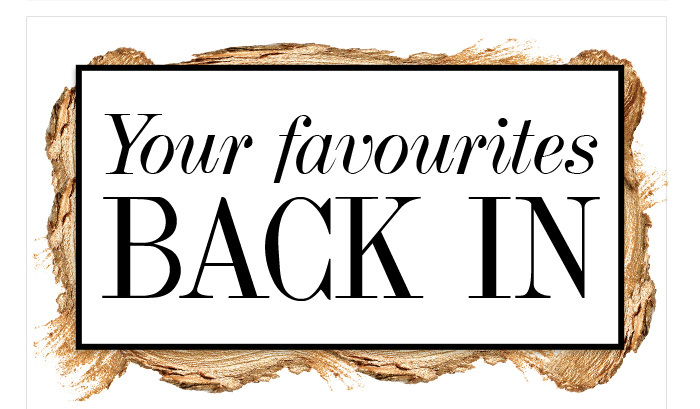 If your'e looking for an intense radiance boost, look no further. This concoction of nourishing oils absorbs into skin quickly to hydrate while also balancing oil production leaving you with a healthy glow. Packed filled of Vitamin C, Essential Amino Acids and Omega-3, 6 & 9 - it also shields you from UV rays, and acts as an anti-inflammatory. Blake Lively and Drew Barrymore both have Juno to thank for their luminous complexions! 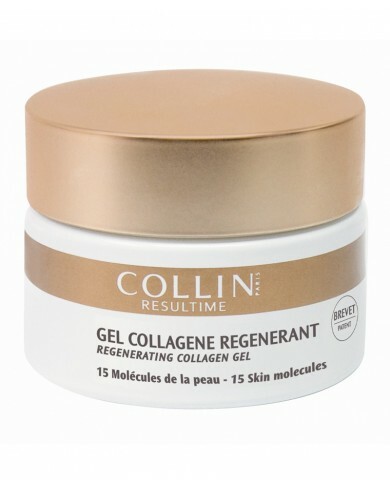 Collin Collagen is the main culprit in the aging process.. or rather the lack thereof. 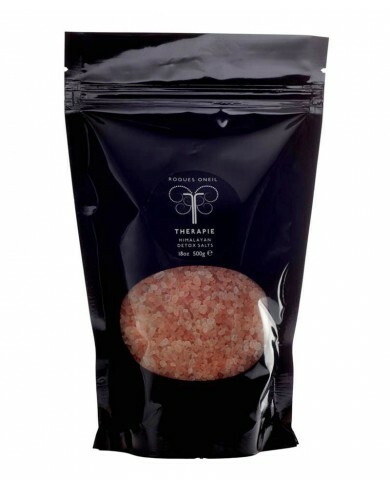 As the main component in our connective tissue, it is responsible for the strength and elasticity of our skin. However, as we age, we produce less and less (...tear...). Many anti-ageing products simply encourage the production of it on the skins surface, but Collin goes deeper using something called Micro Collagen which is absorbed on a basal level. This of it as a swift kick in collagen maker! 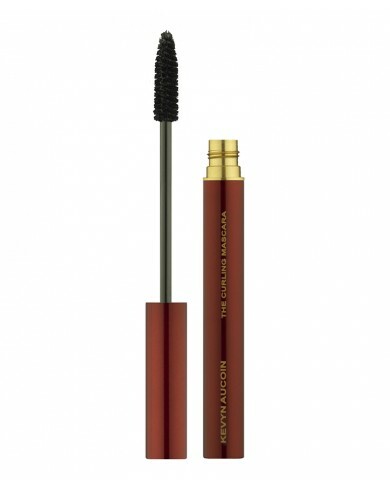 Kevyn Aucoin Doe-eyed Make Up master, Kevyn Aucoin, has left his legacy intact with this brilliant mascara. It's everything you want in a mascara.. .nothing more... nothing less. The formula is wet, making it a breeze to apply, and it can be layered for added volume and curl, without the danger of clumps. 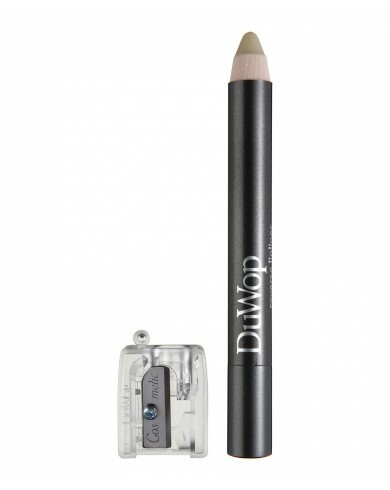 Its long lasting - won't smudge or smear (even if you get a little weepy). DuWop Genius invention for anyone over 25!! Lovely lipped Scarlett Johansen and Jennifer Garner prepare their pouts with this stuff. Colourless matte, lip liner designed to stop lipstick or gloss from bleeding into the tiny lines around your mouth. This of it as a color barrier. It also contains kombuchka which hydrates and fills in the evil lines that lurk around your lips, plumping them up to their early twenties levels (or at least closer to them).